No matter what building you’re in, you’re bound to find a restroom in just about every single one of them. A restroom is a basic necessity for every person as it’s a place where people can make themselves look better or where they can relieve themselves at any given point in time. However, there are problems wherein people have a hard time locating these restrooms. This can easily be solved if these establishments have the necessary restroom signs which indicate the exact location as to where a person can relieve him/herself of any bodily fluids. This article is going to teach you how to create restroom signs. If you live in the U.S, then you should know about the Restroom Access Act where it states that just about every single establishment is required to have a restroom facility that both employees and customers can use. Also, it’s required that there are signs which point to these restrooms so that everyone can use them whenever they need to. The main point of these signs is to show people where they have to go or which gender the restroom is for. Also, if you’re the one who has to create these signs, you’ll have to make sure that it’s really clear as to who may use the restroom. 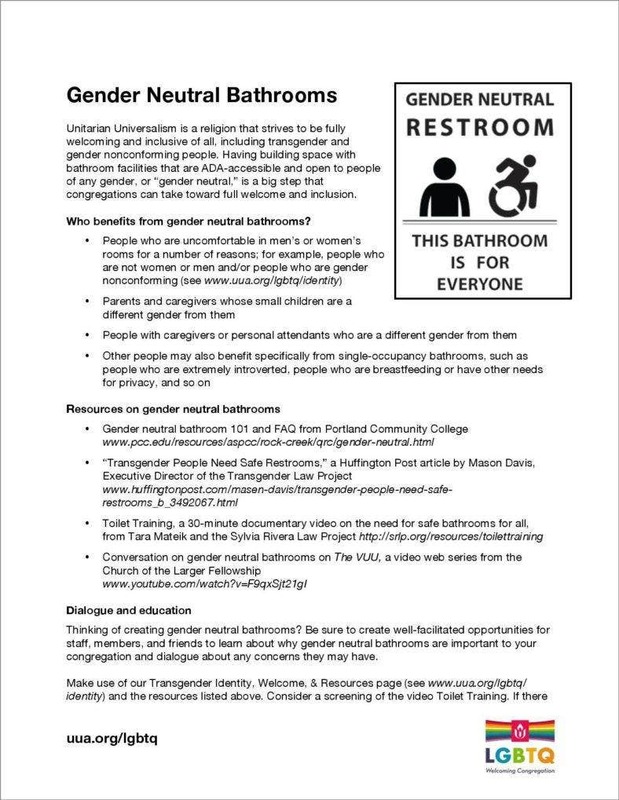 While this should be blatantly obvious to most people, there are still those who do not understand certain restroom signs which will then later on inconvenience those people who require using those specific type of restrooms. So, here are the examples of the different types of restrooms. 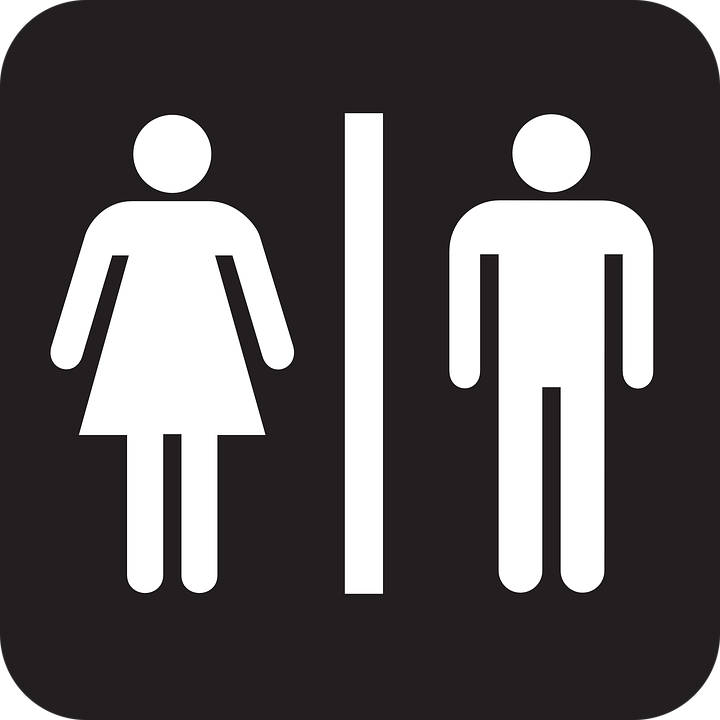 Male and Female – This is the most common sign that you see in just about every establishment that you go to. Both genders have different ways of using restrooms, so it’s only natural that there should be separate ones for each. The signs for which designate which is for whom should be pretty clear as one image should portray a man on the sign while the other should have a woman. Employees Only – There are some establishments which make sure that employees have their own restrooms so that they can relieve themselves in peace. This is commonly found in areas such as gas stations or even within shopping malls. These signs aren’t hard to miss as they usually clearly have the words “Employees Only” on them to solidify the fact that only employees are allowed to use them. Disabled People Only – This is a restroom that is meant only for those people with disabilities which hinders them from utilizing regular restrooms normally; specifically those who are in wheelchairs. While you can go with the standard signs where there’s an image of a disabled person on a wheelchair to show that it’s a disabled person’s restroom, you could also go by directly stating on the sign that it’s only for disabled people. While there are some areas that look down on this, it doesn’t necessarily mean you cannot do so, just make sure that you abide by the laws within your country and state regarding the usage of disabled restroom signs. Pregnant Women or Baby Stations – There are times where pregnant women are uncomfortable in having to relieve themselves in regular restrooms as they’re not exactly built to accommodate them. Also, there are those women who require restrooms that contain changing stations for their babies whenever the time calls for it. This is why there should be signs which point out where these particular women can go to a restroom that can answer their needs. Be sure that they’re set up in areas where people have an easy time spotting them. This is a common problem that a lot of establishment owners usually don’t take into account. Whenever you place a restroom sign, you have to make sure that people are able to see it so that they can move to the restroom’s location as soon as possible; so position them in hard-to-see places is not what you want to do. However, you should also remember that the sign shouldn’t also take up too much of a person’s vision that it potentially distracts him/her from everything else in the establishment. Make sure that the images within the sign clearly points out who the restroom is meant for. This is something you have to make sure is right as you want these people to know which restroom is meant for whom. 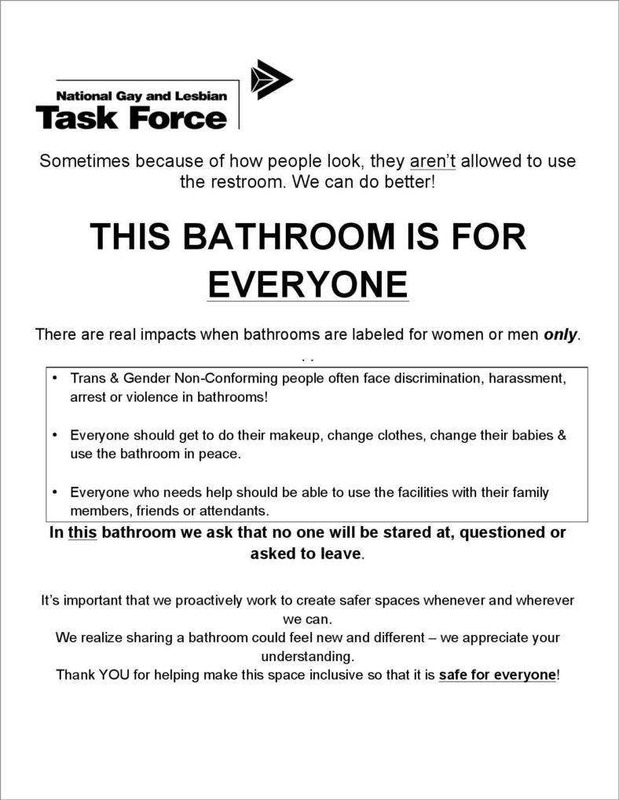 Because you do not want to find yourself in a situation where you receive a ton of customer complaints just because the wrong gender entered a particular restroom or that multiple people have been using a restroom that wasn’t meant for them. Make the color of the signs pleasing. Since we’re talking about restroom signs, you want it to have warm colors or colors which depict calmness to ensure that these people know that there’s a restroom nearby. Also, you have to make sure that these restroom signs standout from other signs as most people accustom certain colors on signs to tell them that it’s one for a restroom. Usually, these colors would be blue or even white, but to be on the safe side it’s best that you use the colors that people in your country or state are used to. If you’re having trouble and you want to make sure that you abide by the law, just go ask government officials or go through the internet to get the information you need. In the event that you would like to learn more in regards to how to create different types of signs, then all you have to do is go through our site, find the articles that contain the information that you need and utilize what you’ve been able to gather to help you.